Our Imprinted Executotes bags have a clear card pocket build on one side. You can place a gift card or your business card in the pocket. For board meetings with stockholders and executives, our Executotes bags are often the first pick of businesses. Now showing the options for "1 Color 1 Side - Hot Stamp Foil"
Unlike other ordinary courier bags, your colleagues and customers will always remember receiving a high quality Imprinted Executote bag. If you are attending a seminar or conference for instance, you can pass out the bags to people in the audience. It is a fabulous way to network, make new customers, and retain old ones. 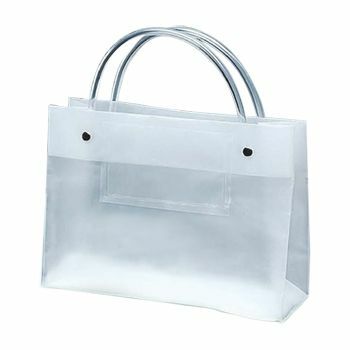 Through our consolidated bags, you will create a lasting impression on the recipients. 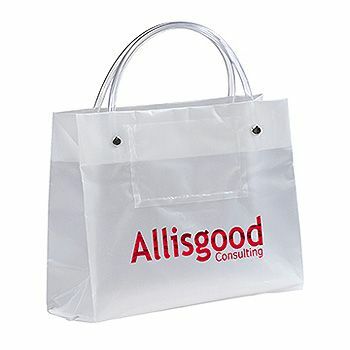 Give people something to talk about by handing out gifts in our top quality Imprinted Executotes bags.